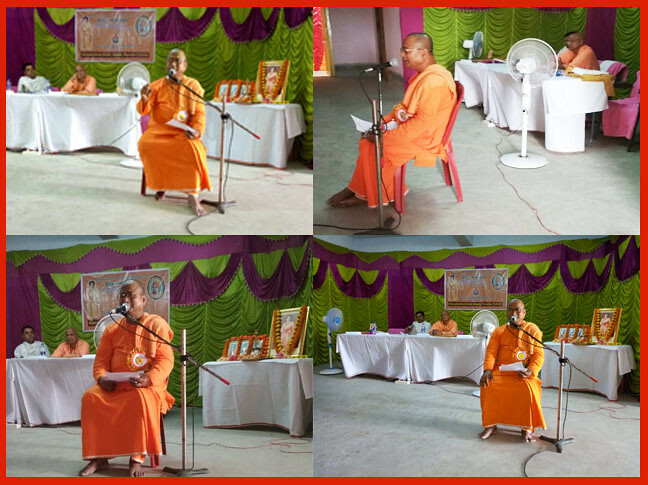 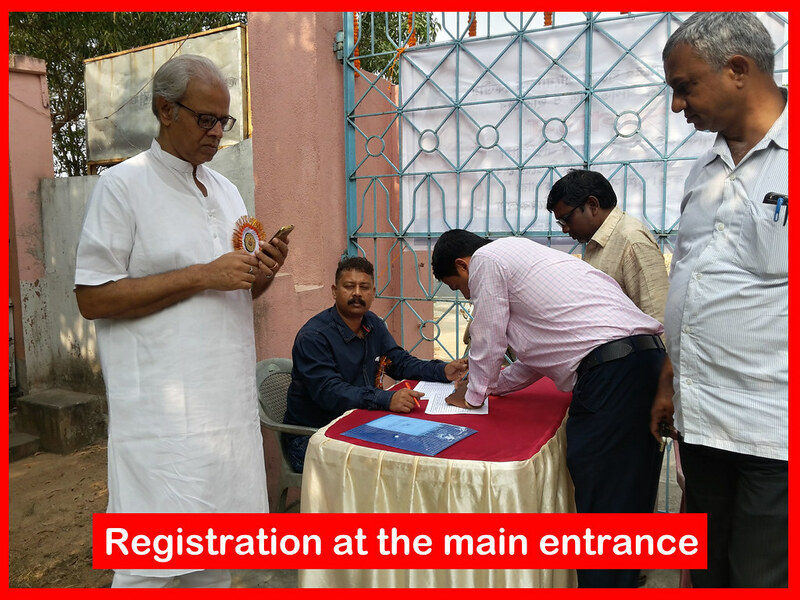 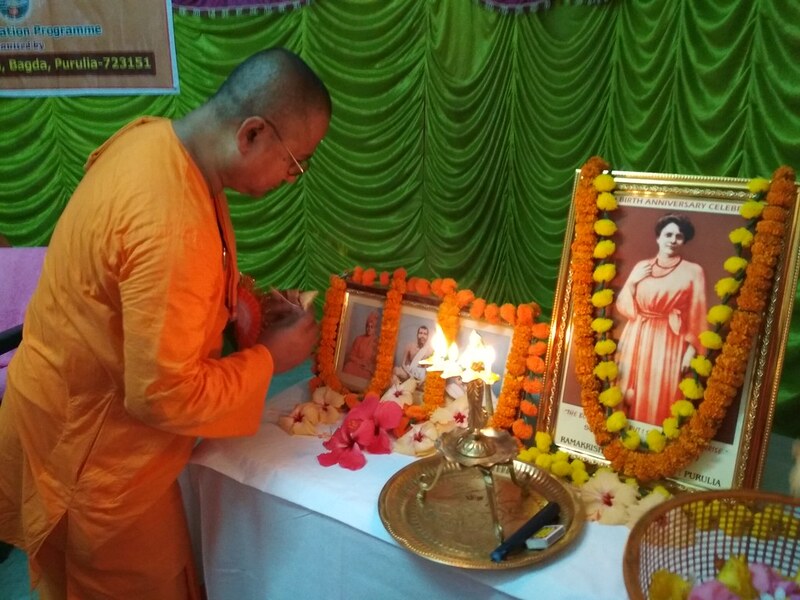 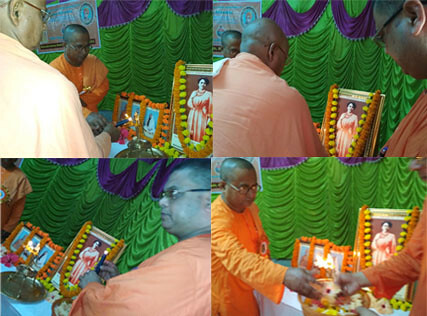 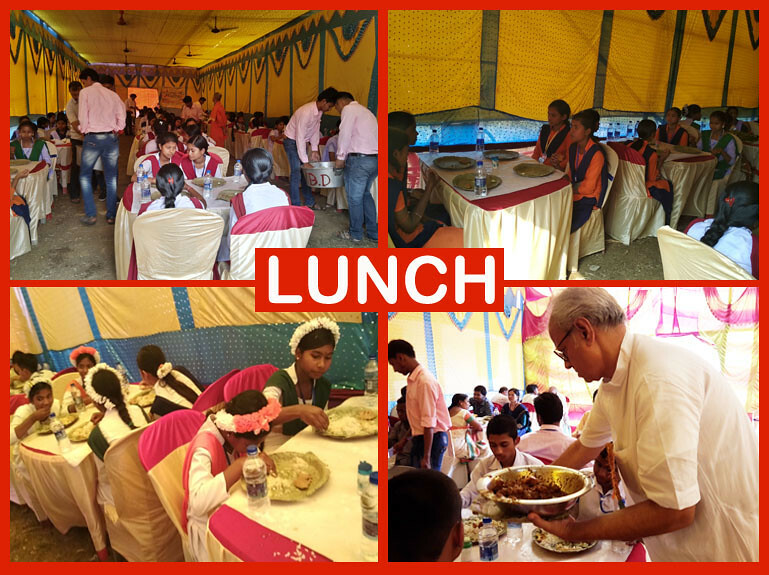 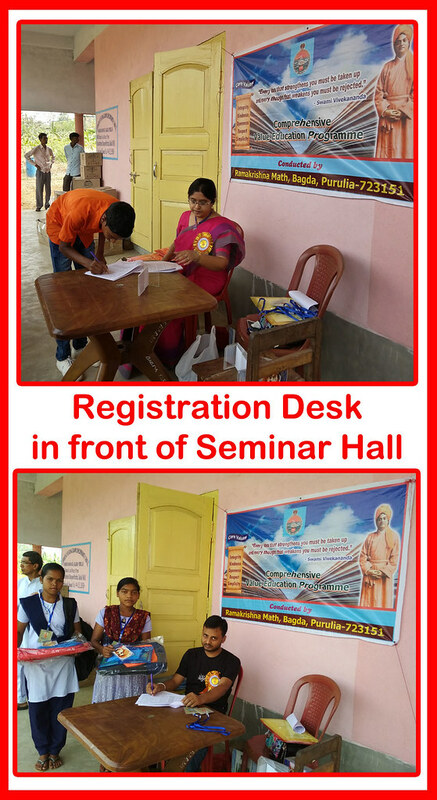 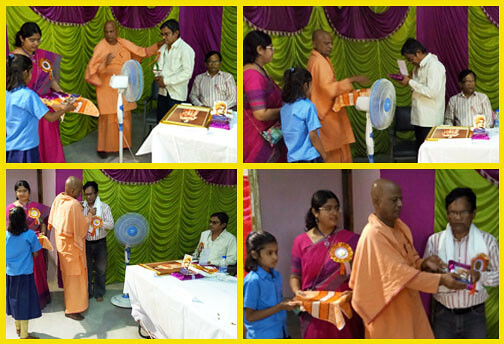 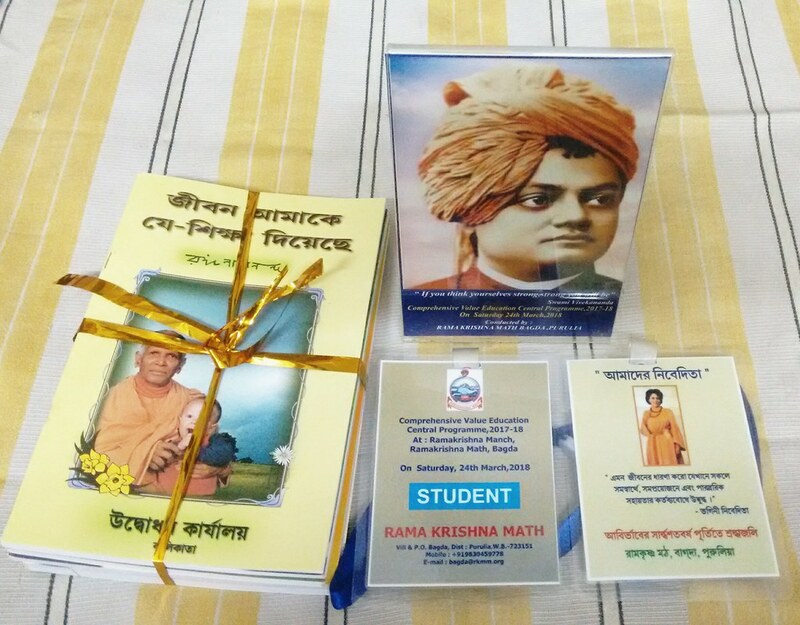 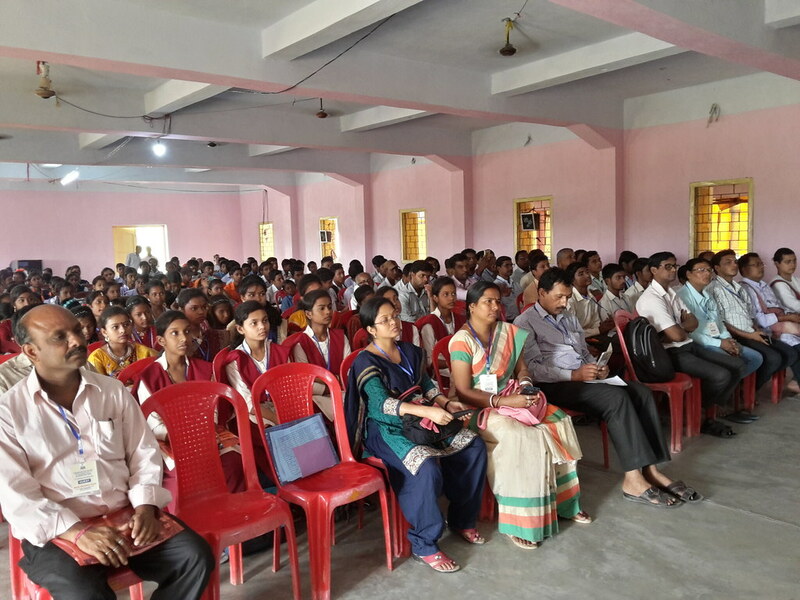 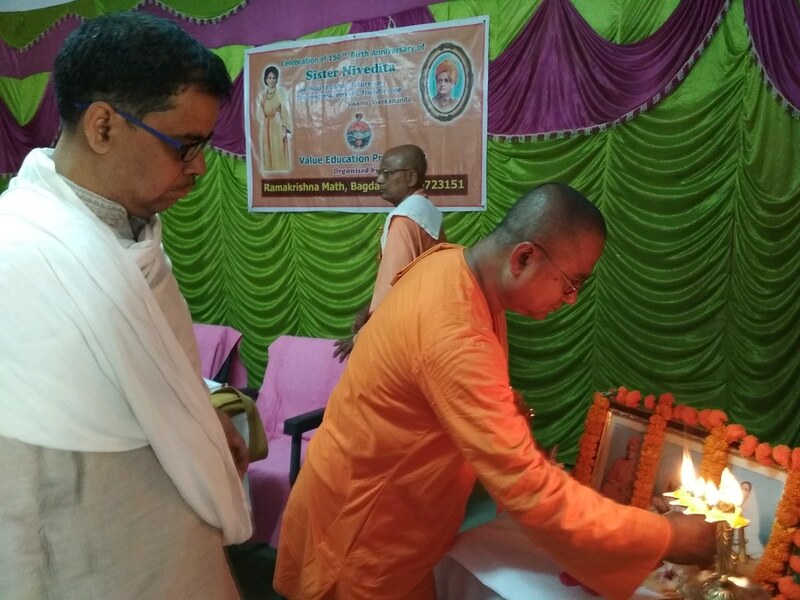 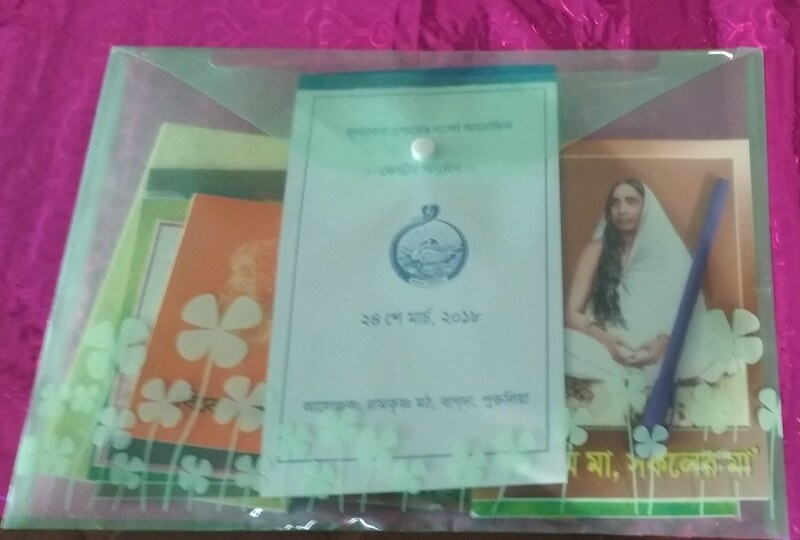 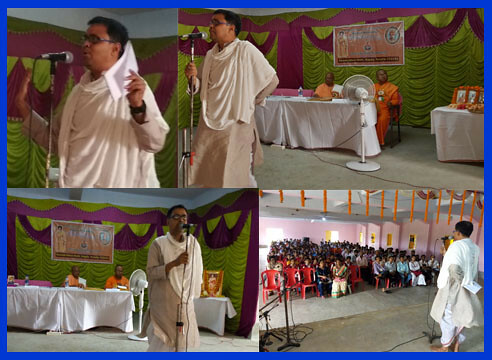 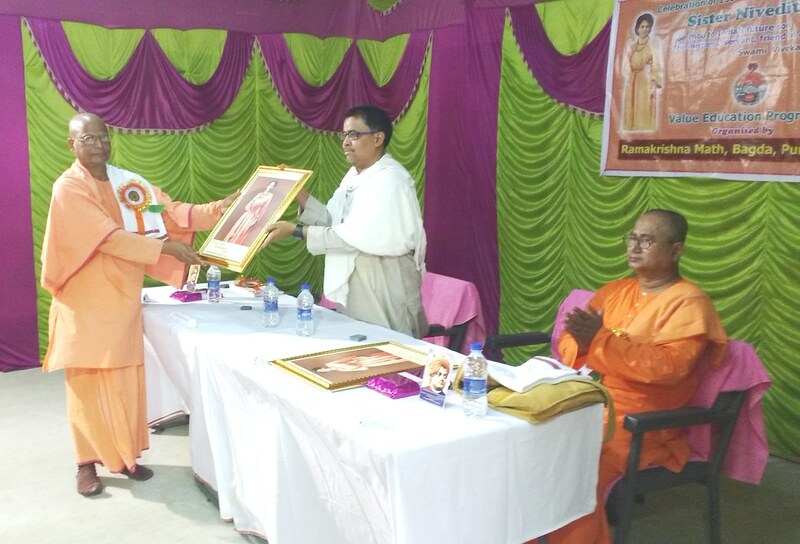 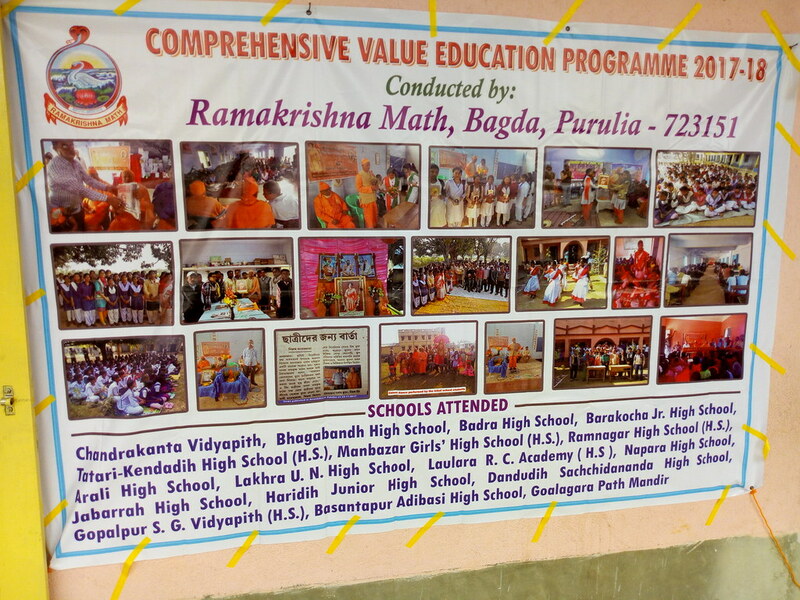 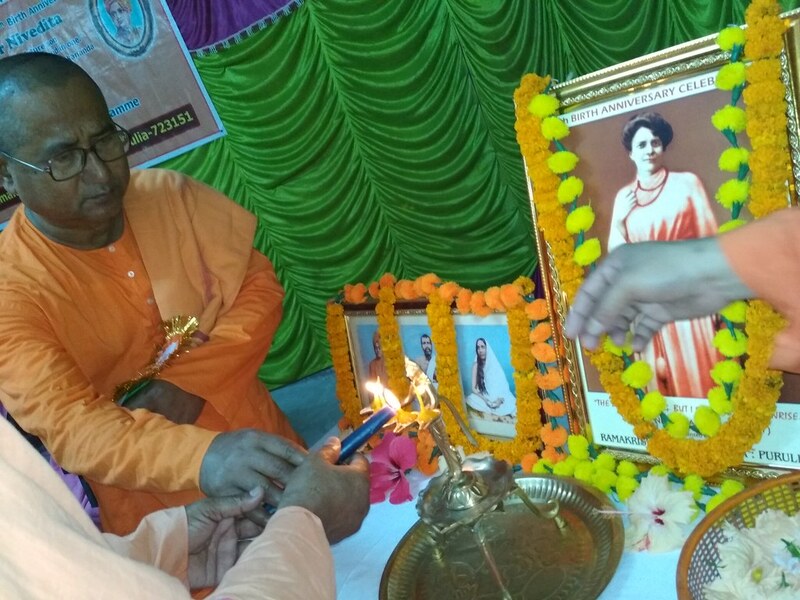 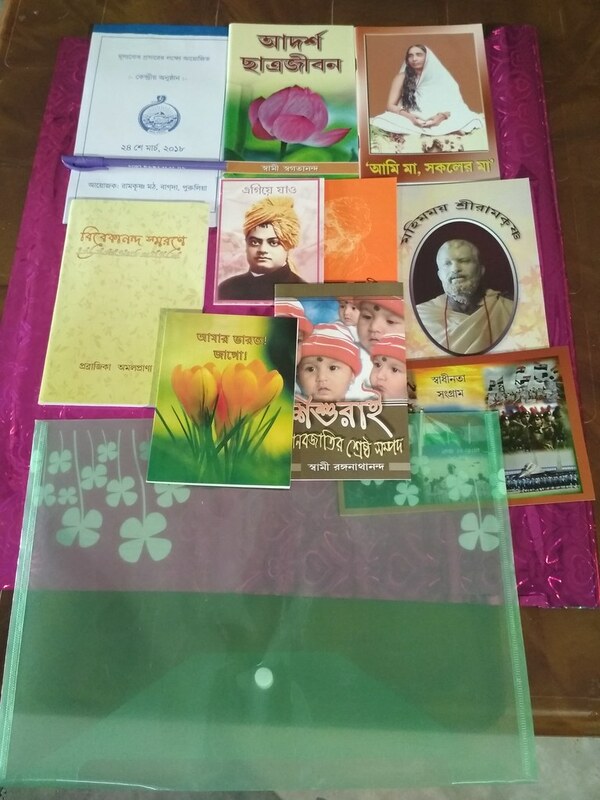 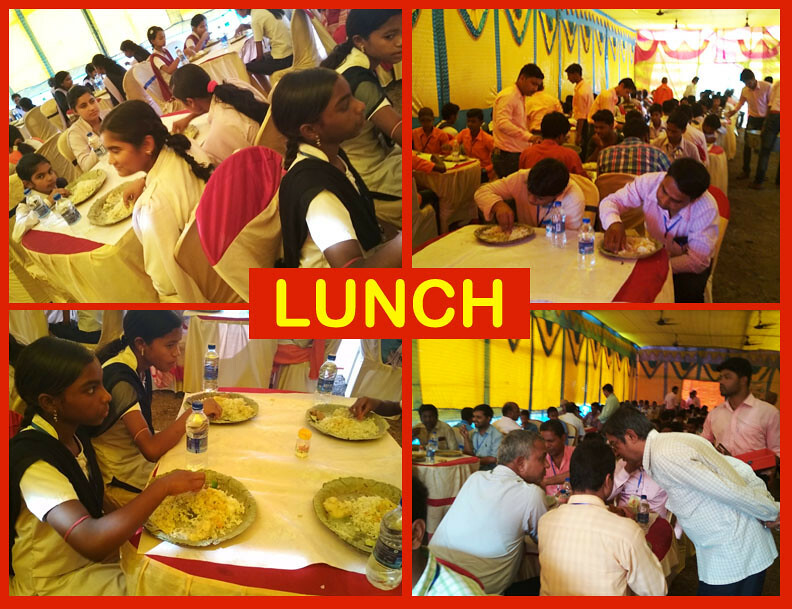 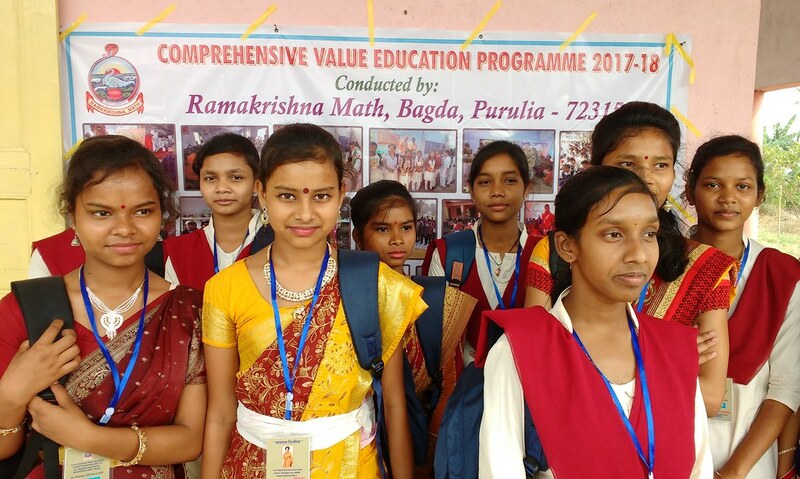 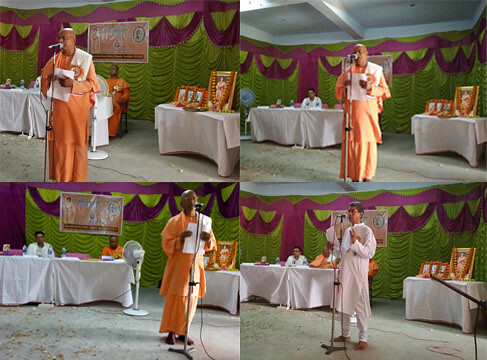 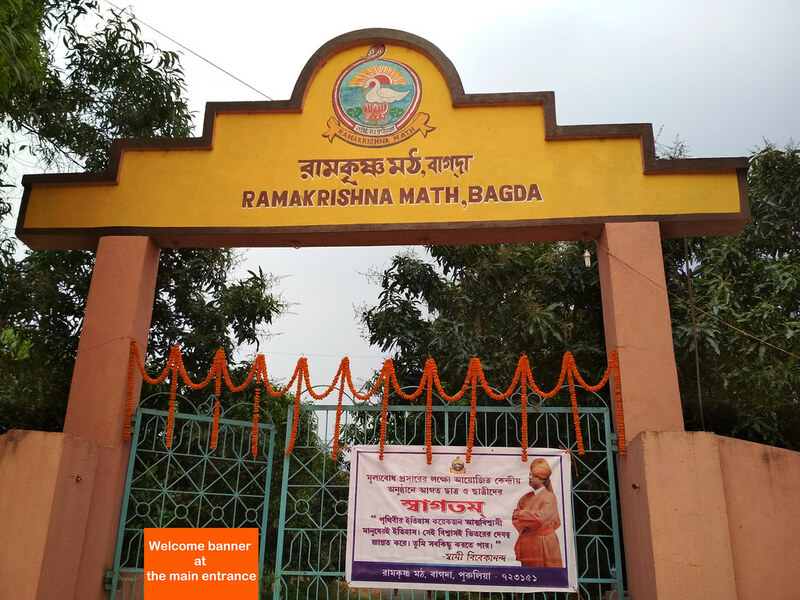 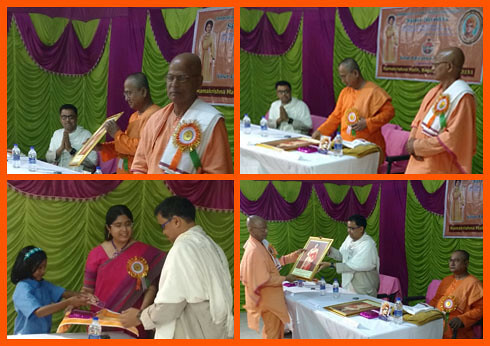 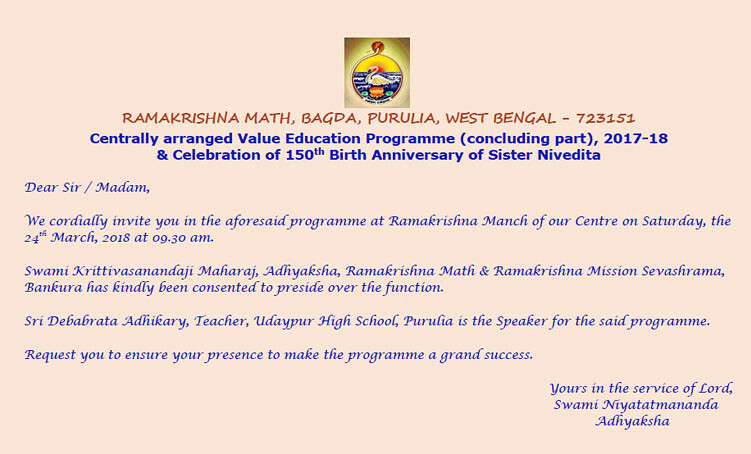 Ramakrishna Math, Bagda (Purulia) organized a Value Education Programme for the students from the villages surrounding Bagda, on the occasion of the 150th birth anniversary celebration of Sister Nivedita. 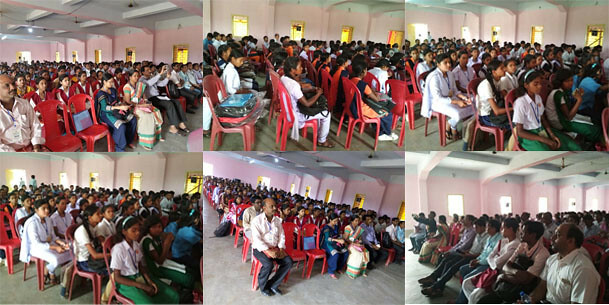 Around 250 students (mostly from different backward tribal communities) and teachers from different schools participated in the programme. 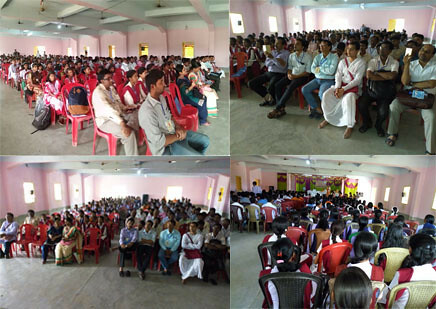 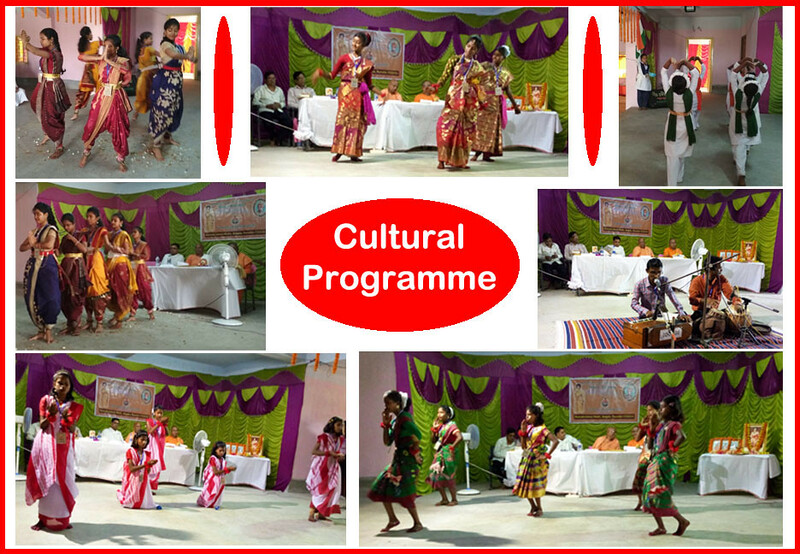 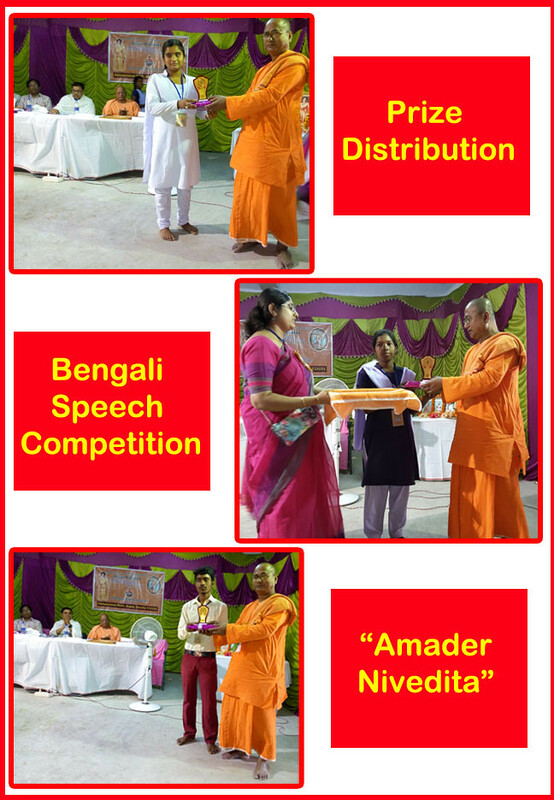 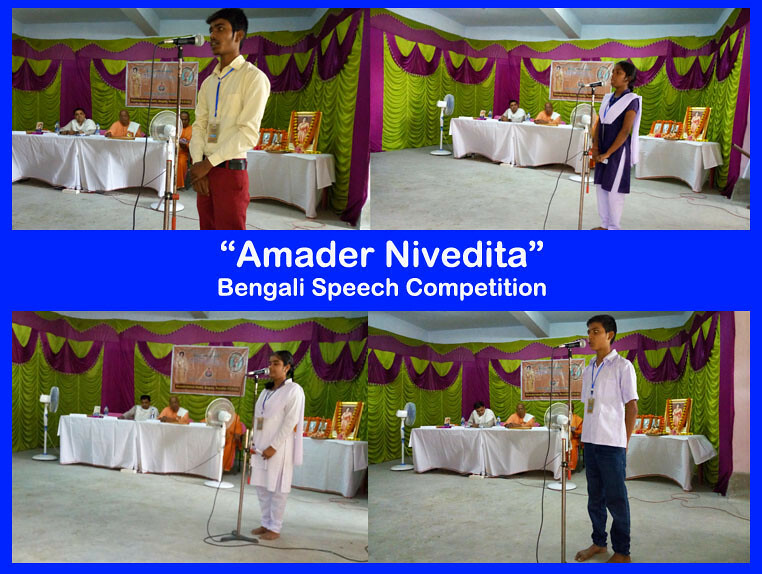 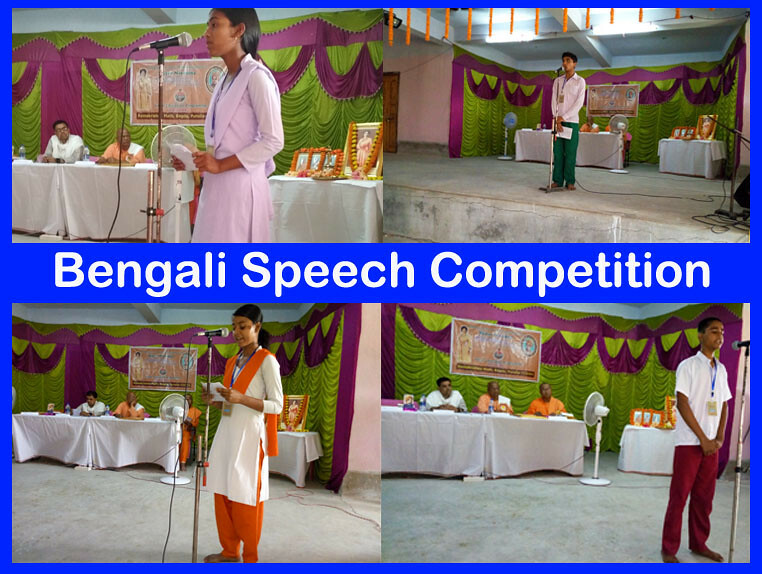 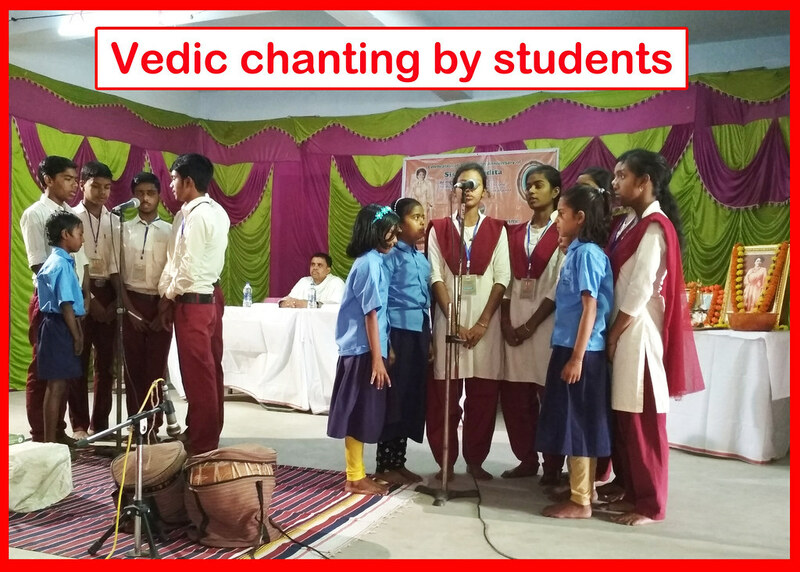 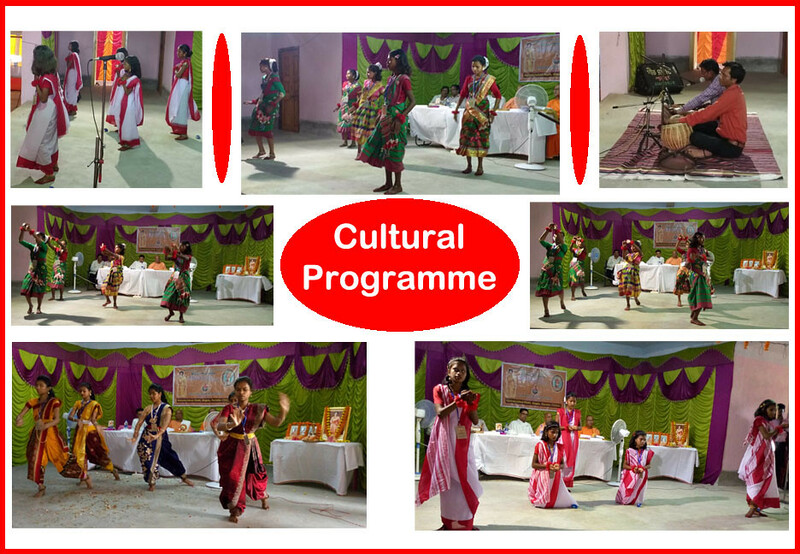 The students conducted cultural programmes, and took part in a short speech competition on the topic “Our Nivedita”. 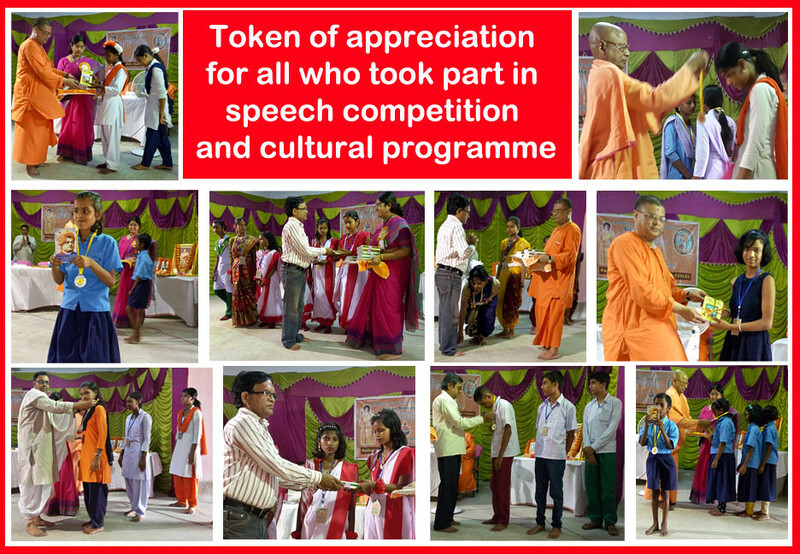 The programme was very much appreciated by the students and teachers.